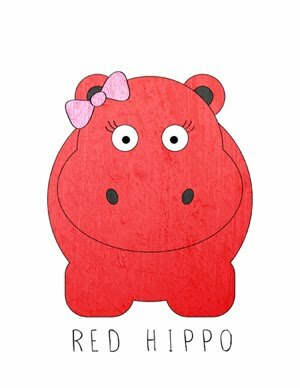 Red Hippo: frascone holiday traditions. 1. we all decorate the tree together. this is a tradition that was brought into our house from my parent's house. growing up, my mom, dad, sister, and i would put on christmas music and decorate the tree as a family (and we'd always fight over which ornaments we got to hang up). now, we are doing it with our boys. very special. 3. we have one person play "santa" every year. this person gets to distribute the gifts to everyone- we all open gifts one at a time while everyone watches! 4. an "elf" brings new pajamas to the kids and one new (or used) christmas book on christmas eve. tony and i started this tradition last year and can't wait to continue it for years to come. 5. we cut our tree down at a christmas tree farm. this tradition came to us by way of tony's family. tony grew up cutting his tree down and now we are doing it with our best friend's. it's a very special day. we make hot chocolate, breakfast burritos, and cookies and tailgate before we head off to cut down our tree. 6. christmas eve day we make grilled cheese sandwhichs and soup and watch a christmas movie. then we get dressed and head over to tony's family home and have (fancy) christmas eve dinner. 7. santa puts tinsel on the tree after he's left the gifts. that tradition came from my family- it was always a spectacular site to see the christmas tree with tinsel all over it. it was so magical and made me feel so warm and jolly inside.